I recently moved from the San Fernando Valley to the Westside, and have noticed my style has slowly changed from traditional-bohemian to modern-bohemian. I love interior design, and getting to decorate my new space has become such a fun project. 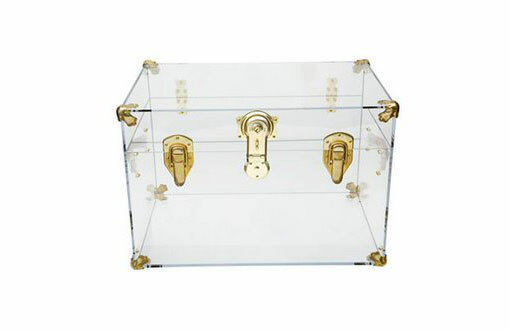 The newest piece I’ve had my eye on is this Lucite Trunk. In the past, I have seen these trunks range well over two thousand dollars in price, which is totally out of my budget. That is, until Plexi-Craft came along with this great and affordable version. For all you fashionistas out there, this is a perfect accent piece. 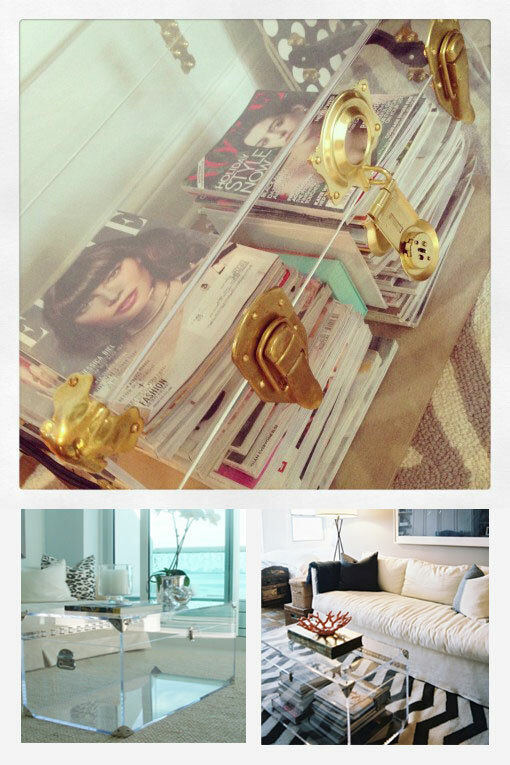 Not only does it look incredibly chic, but it is the perfect storage space to keep all of your fashion magazines. There are 1 Comments to "Super Chic Storage"